Also, be sure to check out our cultural page to discover how and why different cultures use facial and body art. Our latest page deals with temporary tattoos. See the Soccer World Cup Beautiful football fan faces from the 2010 WC. Our Online Directory of face artists, now has over 530 submissions, from all over the Globe. If you are an artist be sure to get listed under your country. Have you ever thought about making money? Why not start a small kids party entertainment business? How about creating a stunning animal, or pirate face for the kids? You will also find many of our pictures have links to the major artists and many cool sites from around the globe. 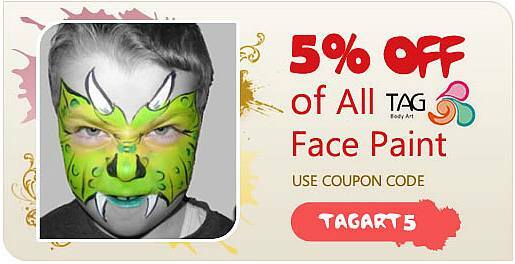 View the major brands, (Snazaroo face paints, TAG Etc.) of face and body paints. We also list some of the major International Body Art Conventions. 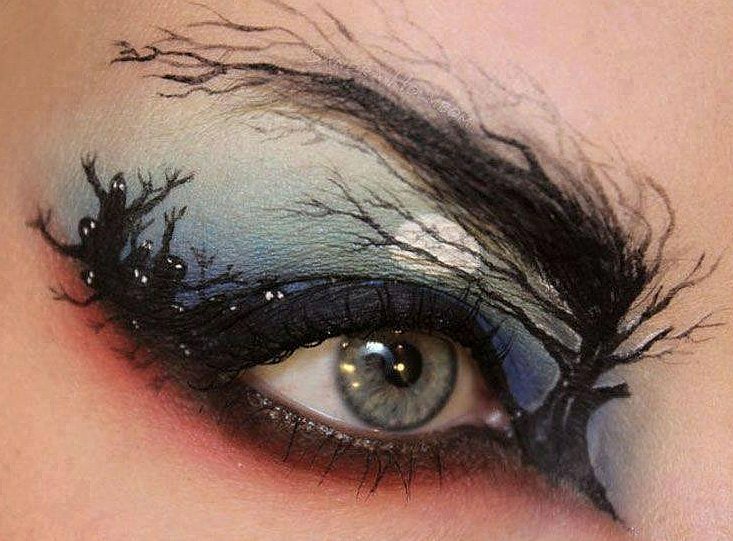 Face Paints, Stamps and Theatrical Makeup are products that we now feature in our shop.